What a privilege it is to work along dedicated Christian staff with such servants' hearts. I work in the Students International Service Center in Visalia, California. We are a team of people dedicated to helping the outreach teams of SI in Guatemala, Costa Rica, the Dominican Republic, Fiji and here locally in Ivanhoe, California. We also act as a service center to our national and international staff that serves SI in the different countries. The gifted people that surround me are able to manage the different aspects of running this office amidst very busy personal schedules. As our largest outreach season has come to an end I would just like to say thanks and recognize each of them. Shellie Bowman, who is in recruiting, has a young baby at home that keeps her busy. Shellie is able to do an incredible job of recruiting new teams working from the office as well as her home. Her mother, whom is so supportive, drives over an hour to care for her granddaughter Brooklynn each week. Melissa, our bookkeeper, is juggling a little one at home and expecting another this December. Melissa's efficiency in accounting and bookkeeping is a valuable asset to SI, especially as our numbers of outreach participants and staff continues to grow. Courtney Clark has just increased her duties to become full-time in accounting and data entry. She is currently preparing for her wedding in just a few short weeks. Courtney loves her job. Her sister, Camris, worked part-time for us this past spring and summer (our busiest time) doing data entry. Thanks, Camris, for your work! Pam Christy, office manager, is a mother of four. Today as I write this she is preparing a sendoff party for her son who will be leaving soon for Travis AFB to be deployed to Kuwait. All the outreach teams' leaders recognize Pam as the voice of Students International as she helps coordinate teams as well as the office. 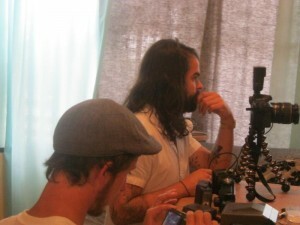 I also work with Jonathan Thompson, the Director of Operations. No one knows the DNA of Students International better than Jonathan. He with his wife Tricia and their three boys just returned from five months in Fiji, tirelessly serving our mission as SI continues to develop there. Jonathan works closely supervising the operations of each country. I would like to personally thank Delora Doerkson who recently left her position at the office to begin a new life adventure in marriage. She was so dedicated to accounting and child sponsorships. Delora will continue to help in child sponsorships away from the office. We also have some wonderful "remote staff." 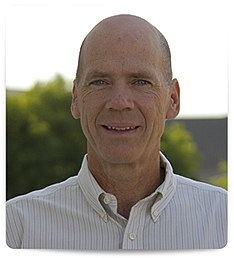 Darin Mather from Minneapolis is our academic adviser and is the key person in setting up our semester programs. Saan Schlick, busy mom of four, helps from home booking many of our flights for the teams that go out. Erin Matlak (my daughter) helps put this e-news letter together each month while she is busy at home with three of my grandchildren! Needless to say, I am blessed to be working with a team such as this. One of my favorite stories in the gospel is the one found in Mark where four men carried their paralyzed friend to Jesus, in hopes that he would receive healing. When Jesus saw their faith he said to the paralytic, "Son, your sins are forgiven," and then healed the man of his paralysis. The amazing thing is that scripture records the event as Jesus being drawn into action by seeing the faith of the four friends. It was a team effort. This to me is a beautiful picture of teamwork in the kingdom of God. It's an example of a group joining together who feel called in ministry. The story also shows how Jesus blesses us once we've shared our lives with others. September 18th in Visalia, CA. God continues to reveal himself through the staff and the ministry of SI California. Joe Torres is now on staff with Students International in Ivanhoe, CA and he along with his wife, Rosie, are pioneering the development of ministry sites and building relationships with the people in Ivanhoe. In 2010, SI California hosted two teams that served alongside Joe & Rosie in the community. The first was a team from Bakersfield, CA and the second was from Chilliwack, British Columbia. They worked with children in sports camps, VBS, tutoring, music lessons and much more. They also got to know some elderly people in the community, making them lunch and eating with them in their homes. 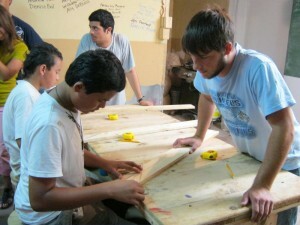 Other projects consisted of construction, painting and partnering with the local church. 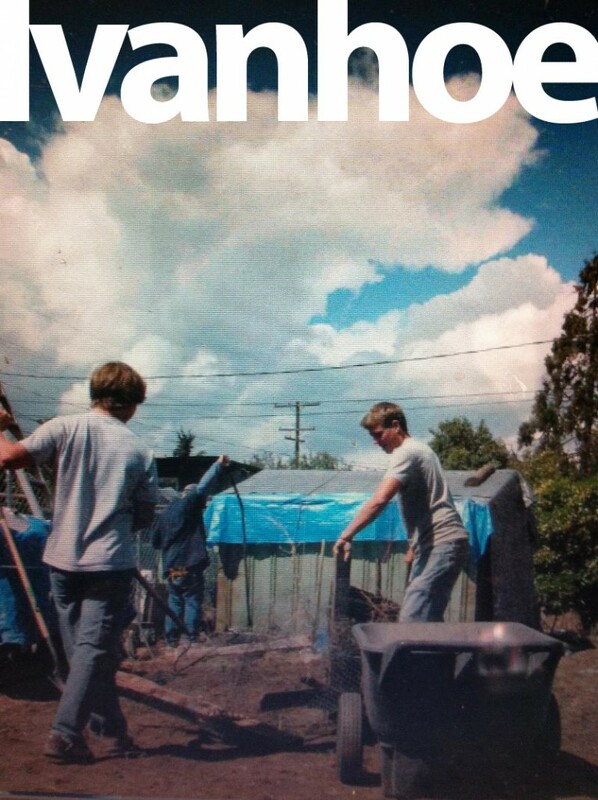 During those outreaches God not only worked in the community and lives of people in Ivanhoe, but He also began a work of transforming the lives of the students on both of the teams. God revealed to them a greater world view and a desire to see His Kingdom come here on earth. God has great things in store for SI California. We invite you to be a part of it! If you are interested in leading or being a part of an outreach, contact the Students International office at (559)627-8923. 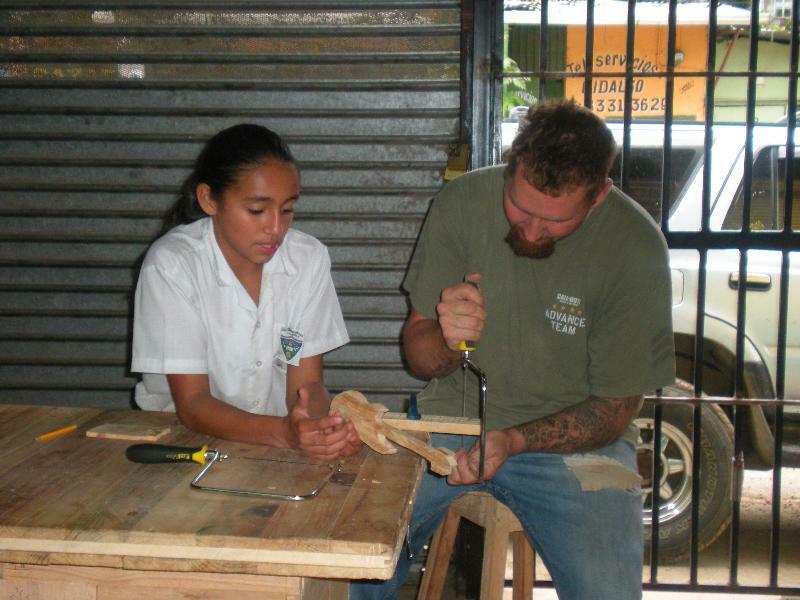 We live in the community of Los Guido in Desamparados, Costa Rica. What is something you like to do in your spare time? In our spare time we enjoy spending time with friends, watching movies, reading, and spending time with the children and youth of Los Guido. We also enjoy music, sports, and our daughter Hanukka loves ballet. Why did you decide to join the SI team? We love serving and learning from people. In Students International we found a way to serve our community while helping people transform their lives. The plan is for Luis Diego to work with the youth of Los Guido in the area of sports. He will use soccer and other sports to build relationships with the youth and to teach biblical values while providing them healthy ways to spend their time. The plan is for Cindy to work in a micro business site with women, helping them to develop business plans and apply for small business loans. The goal is to then walk alongside these women as they carry out their business plans in the hope that these women might be able to provide for their families. What is one thing you are looking forward to in your future ministry with SI? We are hoping that God touches the lives of those we will work with, both students and the poor. We are praying God will touch women's lives as they learn about his heart for them and that they'll be able to provide for their families. We are praying God will touch the hearts of young people through sports, and that because of that they will leave the life of drugs and violence behind. Philippians 4:13 "I can do all things through Christ who strengthens me," plus Psalm 1 and Psalm 8. God continues to work and to move in mighty ways in and through SI-Costa Rica. The last few months have been eventful. In May as we were preparing to welcome our first team of the summer our office was broken into, and then in June our woodshop was also robbed. Through both events the Lord's protection and faithfulness were clearly evident as the losses could have been and should have been much greater than they were. The Lord has also brought many new relationships about due to the robberies. In the midst of trial God has proven faithful and used what the enemy meant for evil for good. On a more positive note we are excited about welcoming our first Costa Ricans to our staff team. 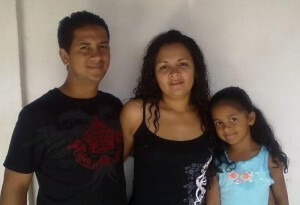 Luis Diego Soto and Cindy Arias officially began working with SI-Costa Rica on August 2nd. Also, in May we opened our new Woodshop. The first few months of work in the shop have gone better than expected. Most of our sessions are full of 12 - 18 year old young men wanting a safe place to hang out and to learn some basic woodworking skills. God is providing many opportunities to speak into the lives of those coming into the shop. Also in this past week the first prints were developed in our darkroom! Some of our teams this summer have helped us build a darkroom, and while still needing a few adjustments, it is operational. We are planning to launch our photo classes in September. The classes will be targeted at teenagers with the hopes of helping them discover their Creator as they discover their own creativity through photography. We have been privileged to host teams of high school students, college students, and young adults from across the States this summer. It has been a joy to watch God move in the students' lives and to watch them dive into serving at the various ministry sites. On more than one occasion I have heard a student exclaim, "I can do things just like I am doing here back at home!" That is one vision we pray our students catch during their time with us. It doesn't matter where we are God wants to use the gifts, talents, and abilities he has given us to further his kingdom. Our job is to simply be obedient and available. Please continue to pray for us as we seek to be available and obedient to our King. Please pray for the shop as we select the first few participants in our apprenticeship program, please pray for the photo studio as we launch our first classes, please pray for the tutoring center as we seek to offer the best quality of service possible to the myriad of learning needs that come our way, please pray for the social services site as we seek to be a light and make a difference in many dark circumstances. As our summer outreach season is winding down, I am amazed by the reports coming in from staff and participants of the ministry that transpires in the name of Jesus. This month is focusing on SI-Costa Rica, and it is clear that everything happening there is a result of lots of prayer and lots of work. The addition of Costa Rica national staff as well as two outstanding Nicaraguan women as interns has been a huge blessing. As the chairperson of our board Mike Alipaz said, "Students International seems to be in an incredible season of blessing." I agree wholeheartedly, and as we continue to grow in SI there are more opportunities for full-time staff. Maybe you might consider giving several years of your life serving another culture in the name of Jesus? Or perhaps you might know of someone who would be open to that challenge? If so, please contact me at our SI office. 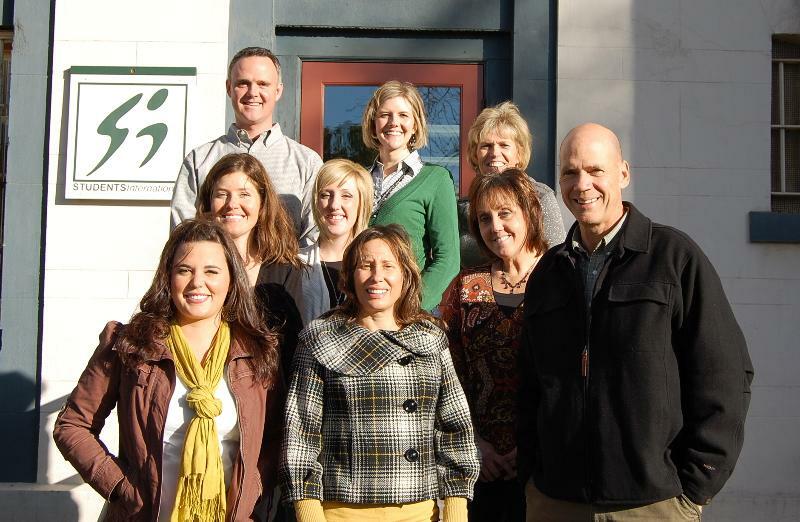 The Visalia staff at the SI Service Center has worked diligently, seeing that all things run smoothly. From team communication to booking next year's schedule, there is rarely a down moment. I am thankful for their hard work and the blessing they are to this ministry. 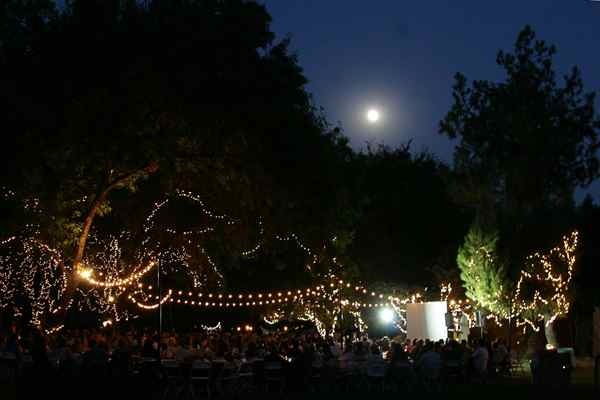 I would also like to remind you of our annual banquet coming up September 18th in Visalia. If you can make it please contact the office for details. 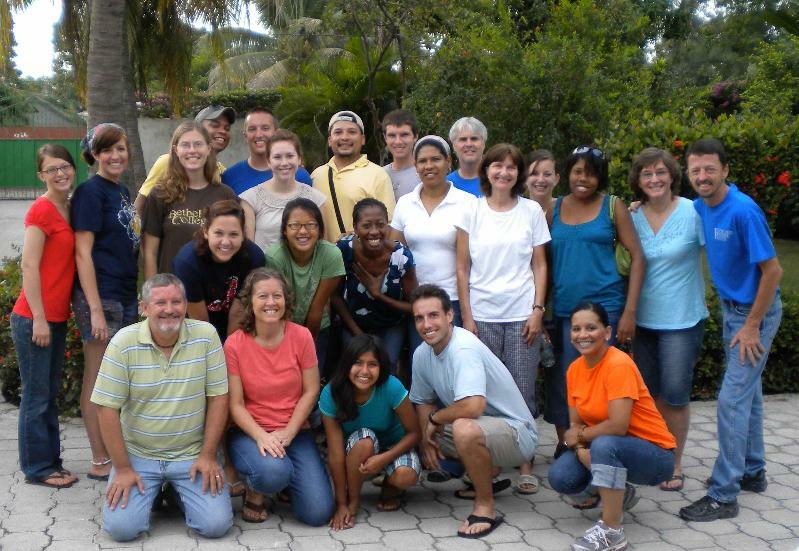 Eleven years ago Students International desired to expand beyond Guatemala, the only country they had ministered in, and they visited the Dominican Republic. In God's timing and in his will, the SI team met Lowell and Cheryl Troyer and began ministry in the DR under their leadership. Soon some of their friends joined them in this kingdom work and the leadership team of the Troyers and Nate and Maggie Slabach was complete. The two couples are reminiscent of how Jesus sent out his disciples in groups of two. This pair of families began a decade of adventure, remarkable by the parents' humility and obedience. 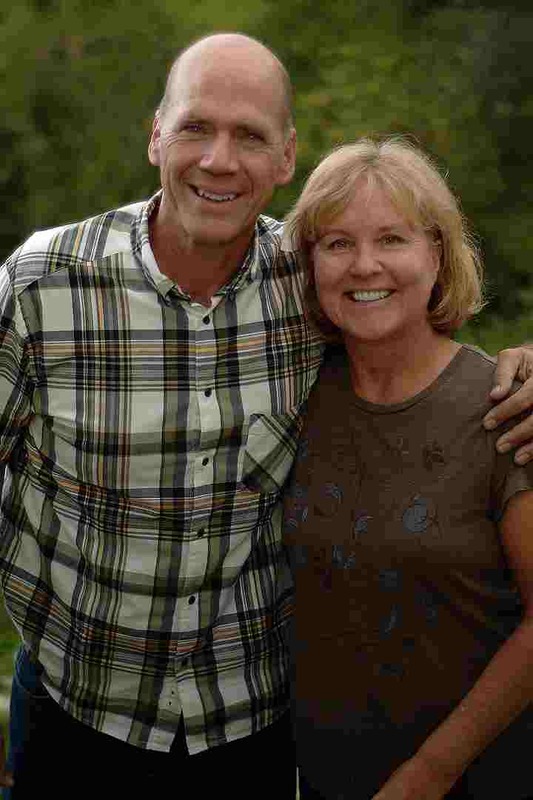 Their children were young and grew up as best friends, involved in the ministry at many levels. Today they are all dynamic believers starting new lives of their own. Meanwhile, the four parents are continuing to work together as a team and the entire DR ministry reflects them. What a beautiful picture of how it should be! Please continue to pray for them and their families as together they seek to be faithful in all they do. Psalm 133:1 "How good and pleasant it is when brothers live together in unity." 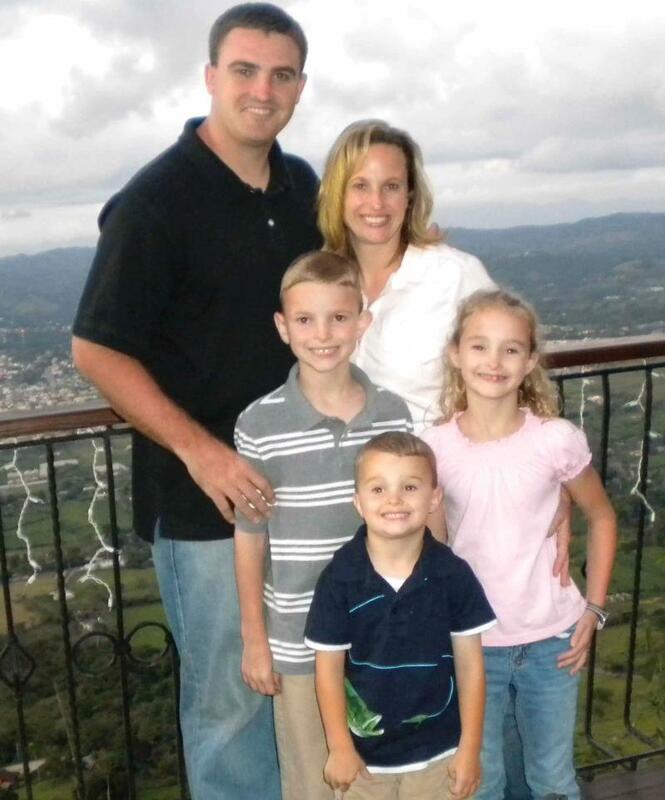 We are excited to announce that we have two new couples that have committed to serve with SI here in the DR. Jayson and Lindsay York and their three children plan to join us the middle of August. Jayson will be working on Funds Development here in the DR. Hans and Jami Miller and their two young boys will be joining us in February of 2011. Hans will working in our construction site and helping with maintenance around the base and at ministry sites. Jami has a Masters Degree in Early Childhood Development and has been trained to be a coach to other teachers. Pray for these two families as they fund raise and prepare to transition to life in the DR. In April two of our staff, Rudy and Yajairia, were married here at the SI base. We pray blessings on Rudy and Yajairia as they continue to serve SI together. In April we also took our staff to Haiti to help in one of the tent communities of Port-au-Prince that has developed since the earthquake. This was a great experience for each one of us to step out of our comfort zone, to be reminded what it is like for the teams we host when they come to the DR, and to minister to those who had lost so much in the earthquake. It is amazing that as we serve, God uses what we give and He multiples it over and over again to bless others. Thanks again for your support and investment into the lives of so many here in the Dominican Republic. Here are some reflections of the last five months from the DR Field Director. January to May have been very busy months for SI/DR. We've hosted nine different outreaches, which have been a blessing to both us at Students International and to the surrounding communities here in the Dominican Republic. Our first team was from Greenville College in southern Illinois. From this team we had several people commit to serve here in the DR this summer as interns and two students signed up to be a part of our fall semester program. In February we hosted a women's outreach team. While here, God laid on the heart of one of the ladies to raise the money to purchase four new treadle (non-electric) sewing machines for our social work sites. Two will be placed in our social work site in El Callejon and two in our women's center in Los Higos. This visionary, a former home-economics teacher, will be coming this month to train the leaders of these sites how to use the machines. What a blessing this will be! Another one of the ladies that came as a participant on the women's team has now signed up to bring a group of women from Indiana to the DR next February. In March a team from Taylor University brought hundreds of pairs of shoes with them to be distributed to the people in the communities of our ministry sites. 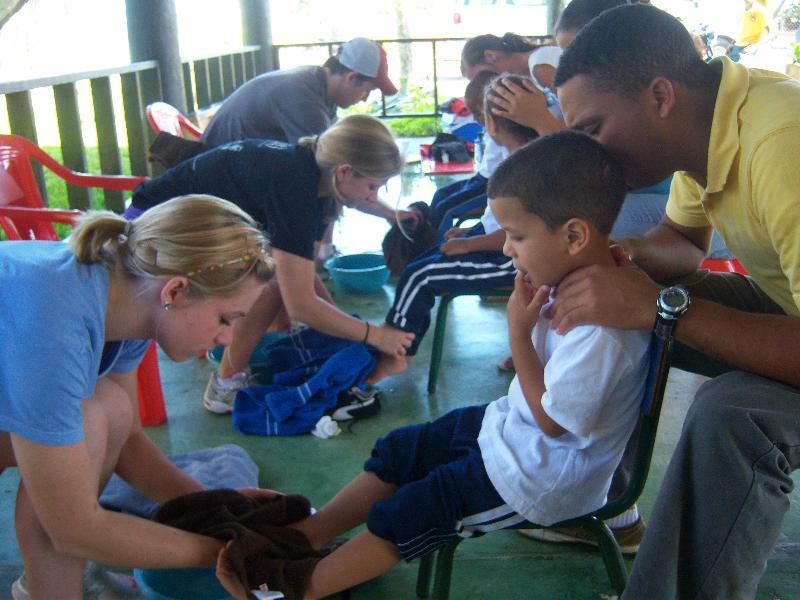 Before you could receive a pair of shoes, Team Victory washed each child's feet and prayed for them. You can imagine the excitement of all those who were blessed with a brand new pair of shoes! Also in March, along with our regular teams, we hosted a vision tour lead by the President of SI, Dave Hansen. The response from this group was a great encouragement to us. In this group was a couple from Hume Lake in California that leads the Joshua Wilderness Institute. After visiting here they signed up to bring a group of around 70 for a two-week outreach in January. We also hosted several people from a Church in Sturgis, Michigan who decided to bring a team in June. These are some of the ways that the fruits of our labor have blessed us. I wish you could hear or that I could share all the testimonies of people who have come and left a part of their heart here in Jarabacoa. Again, we praise God for His faithfulness!